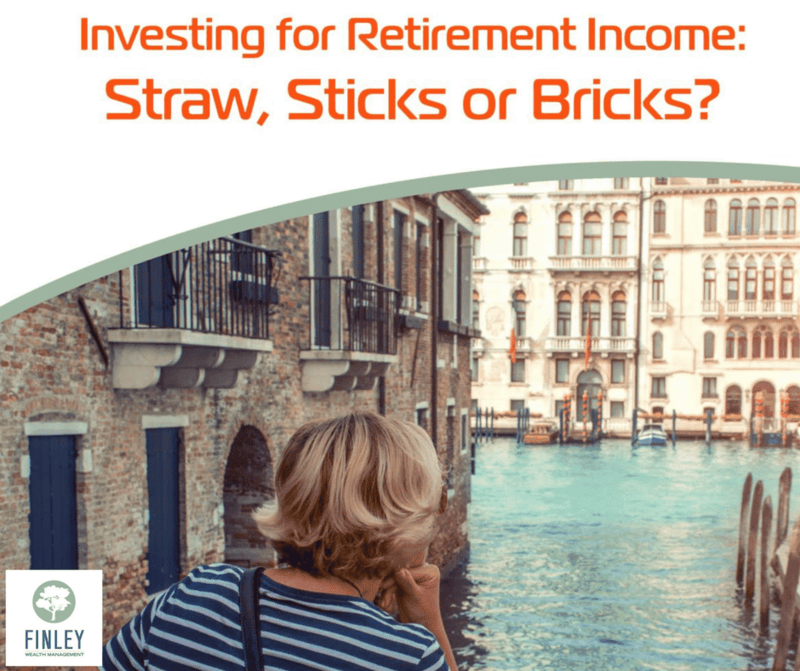 We will explore each of these common strategies and explain why the evidence supports building and preserving your retirement income reserve through total-return investing. 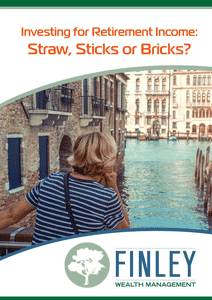 The approach may require a bit more prep work and a little extra explanation, but like solid brick, we believe it offers the most durable and dependable protection when those hungry wolves are huffing and puffing at your retirement-planning door. We understand why bulking up on dividend yielding stocks can seem like a tempting way to enhance your retirement income, especially when interest rates are low. You buy into select stocks that have been spinning off dependable dividends at prescribed times. The dividend payments appear to leave your principal intact, while promising better income than a low-yielding short-term government bond has to offer. Safe, easy money … or so the fable goes. Unfortunately, the reasoning doesn’t hold up as well upon evidence-based inspection. Let’s dive in and take a closer look at that retirement income stream you’re hoping to generate from dividend-yielding stocks. Click the Photo Above to Read the Full Report!